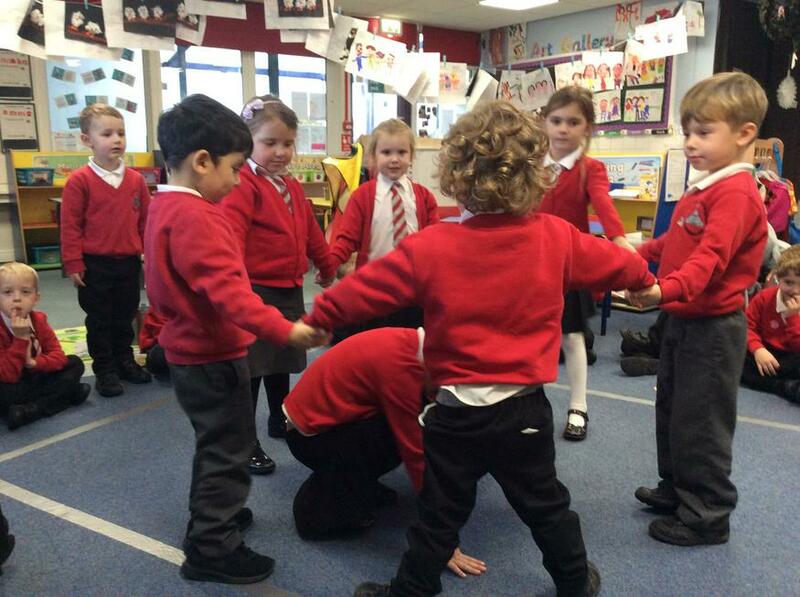 We LOVE the story 'We're going on a Bear Hunt'! 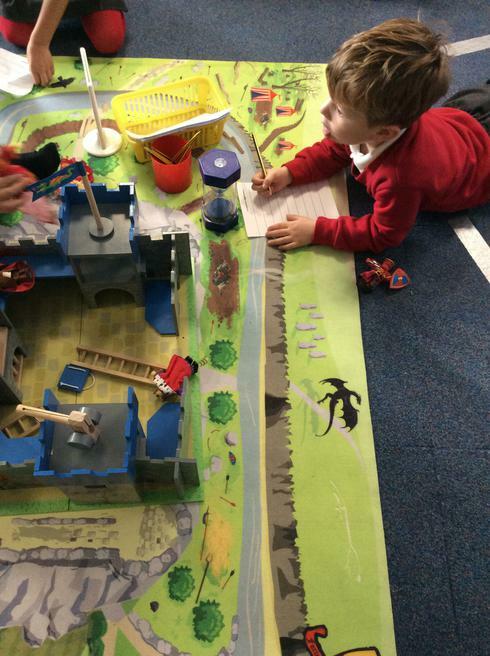 All of the children have dived into learning opportunities with this story, and we are all very good at retelling the story, with some fabulous accompanying actions! 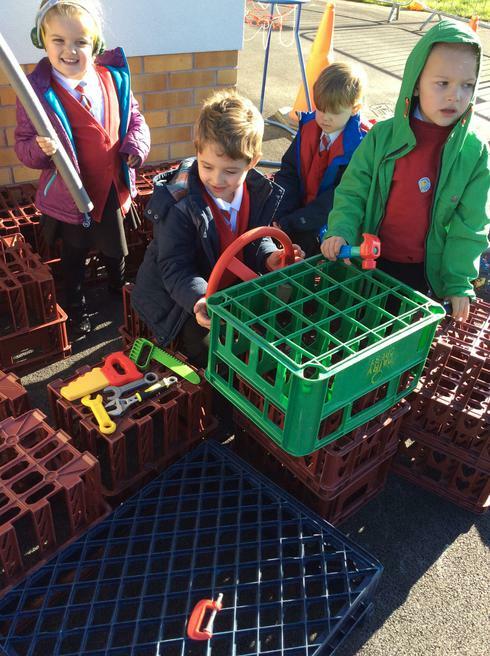 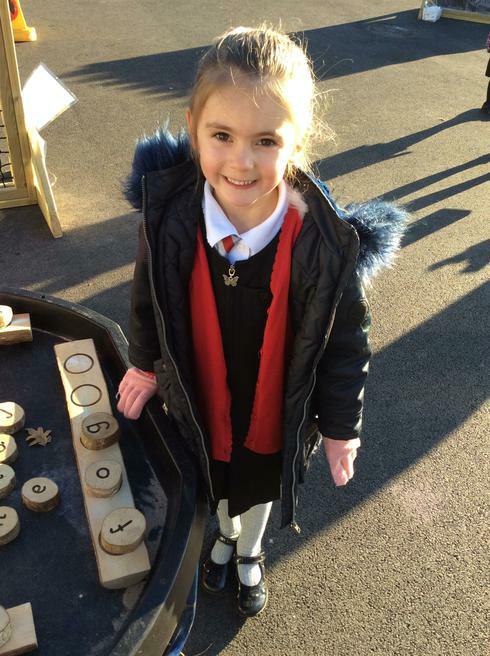 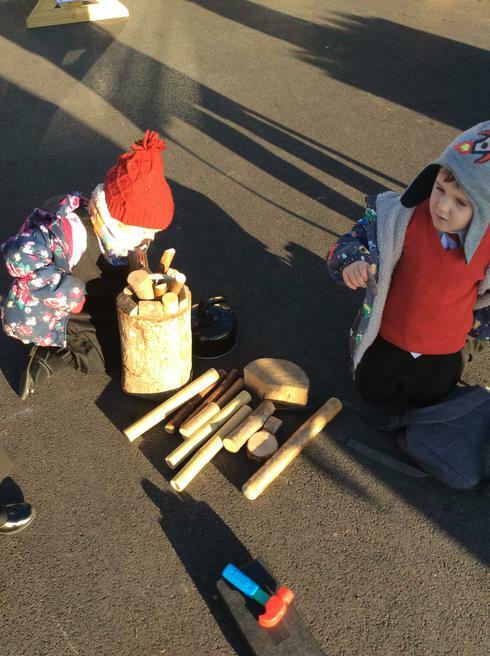 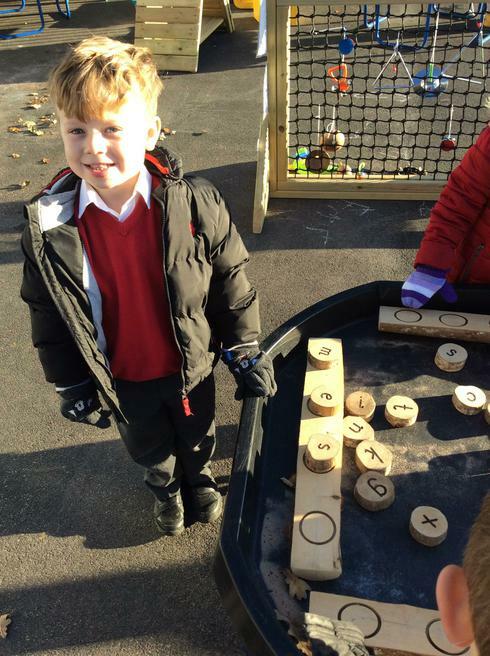 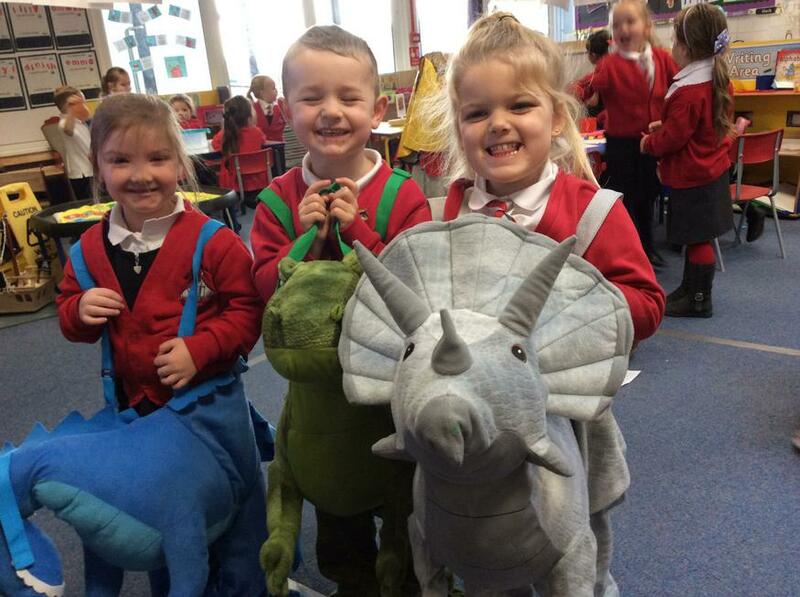 This term we are following the children's interests and providing provision activities that link in with these to take more learning to children in the moment. 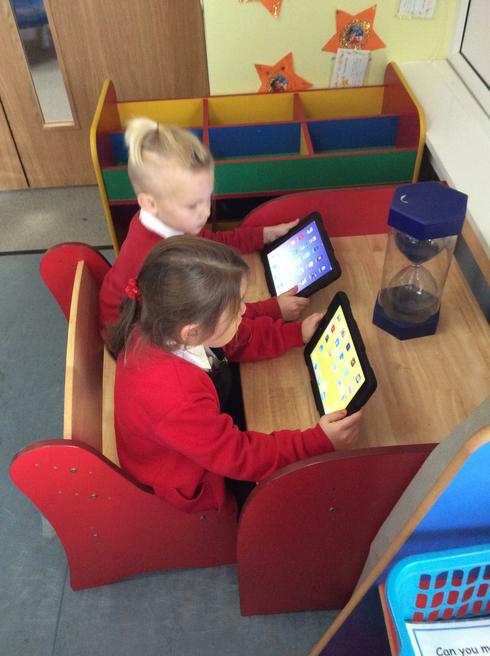 The children are super enthused about this and are really digging into learning. 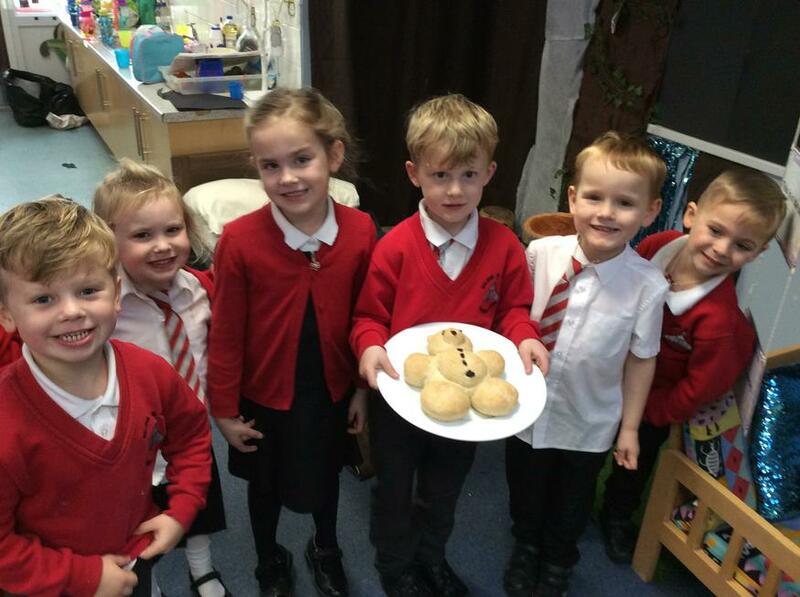 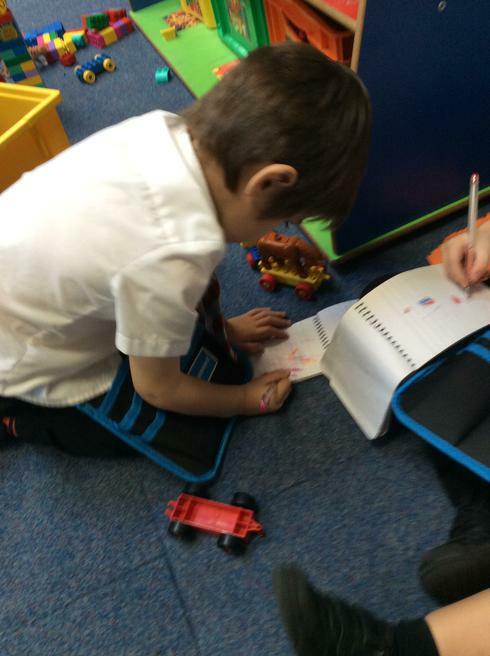 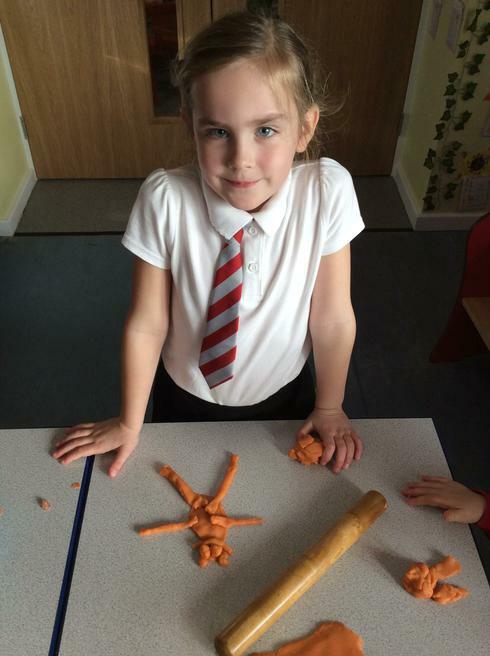 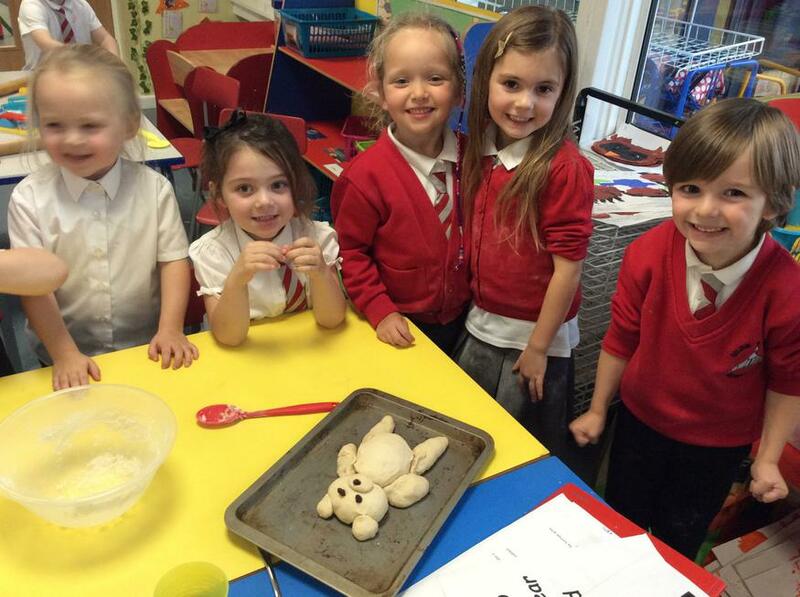 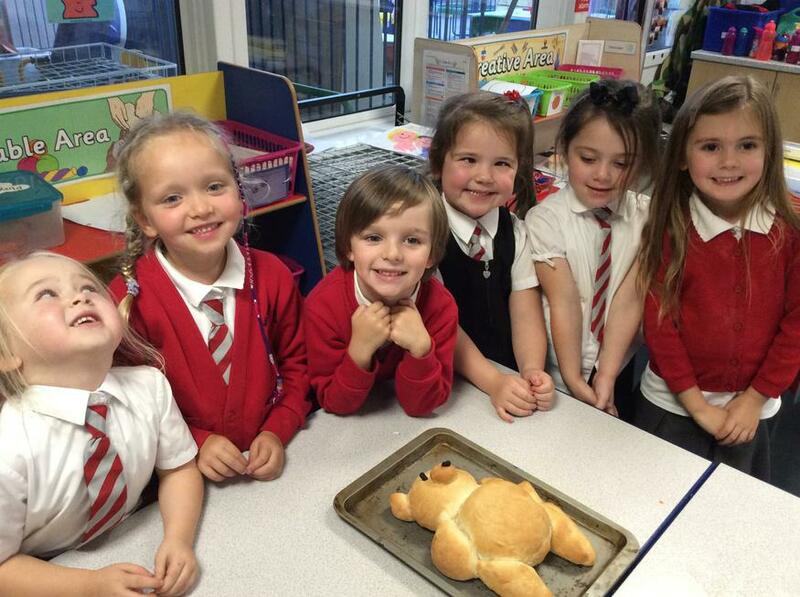 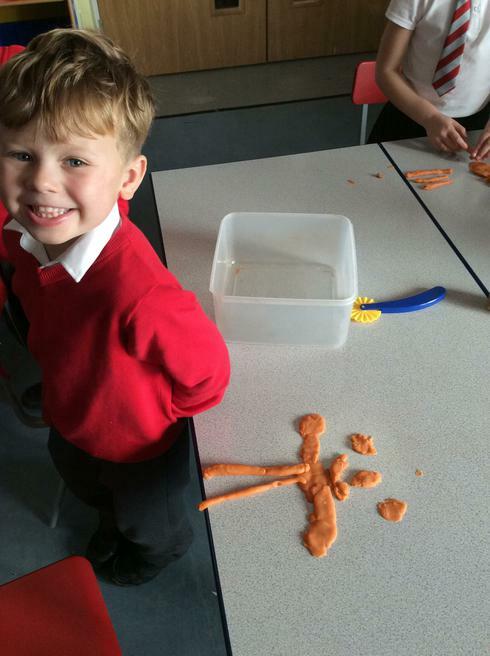 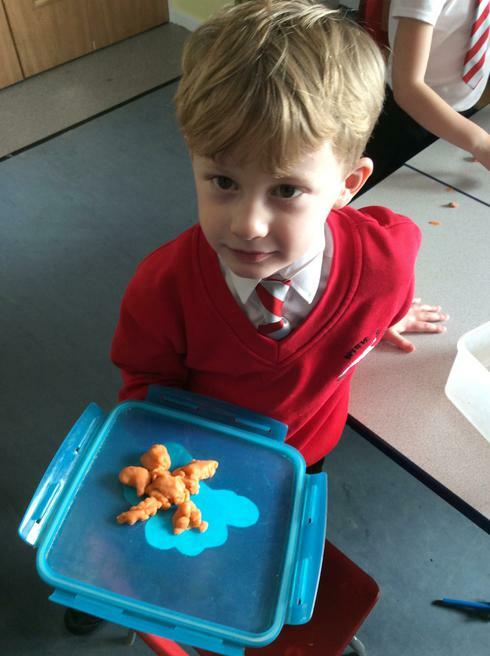 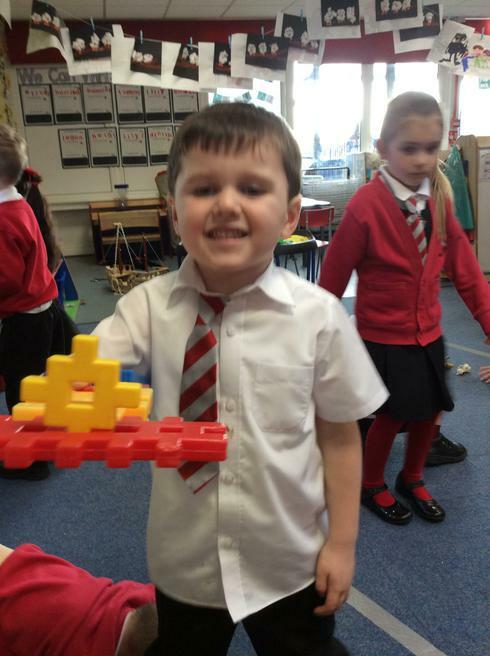 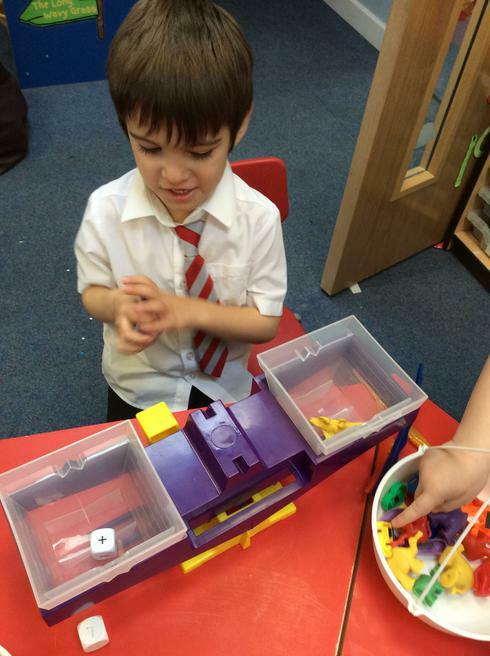 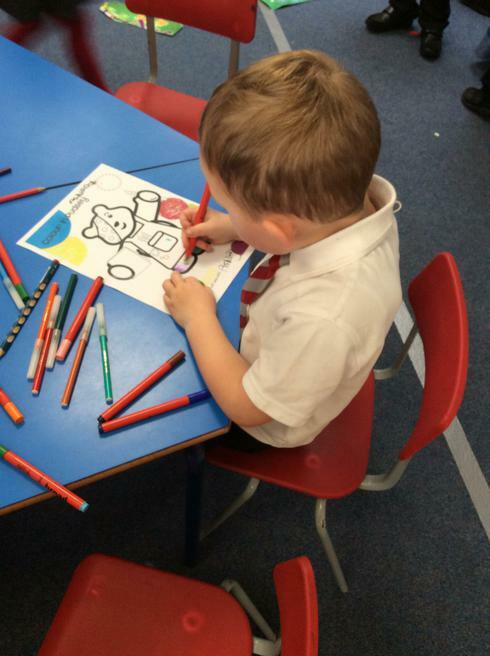 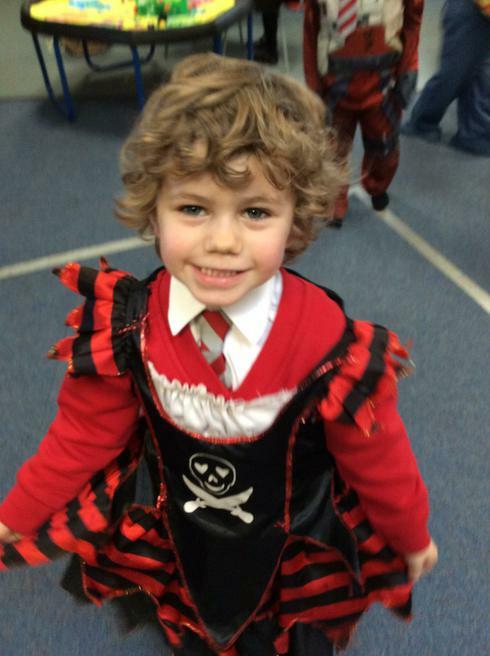 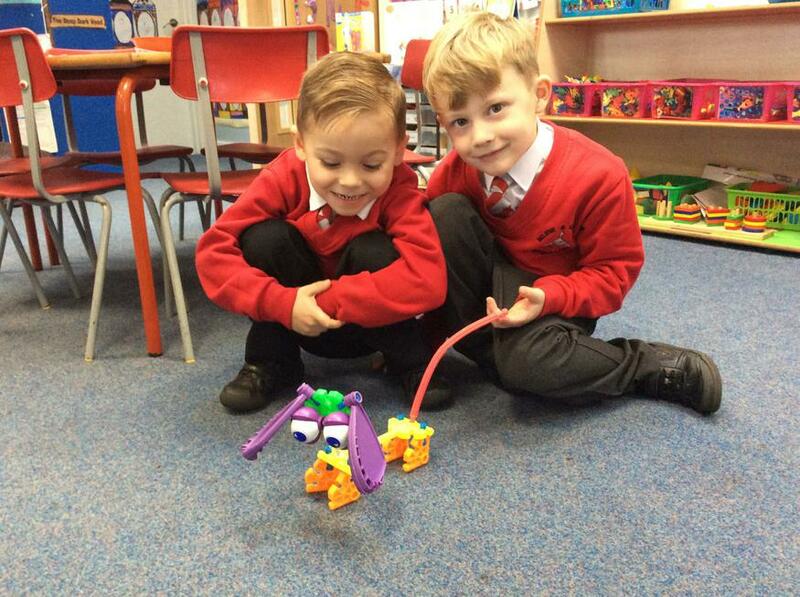 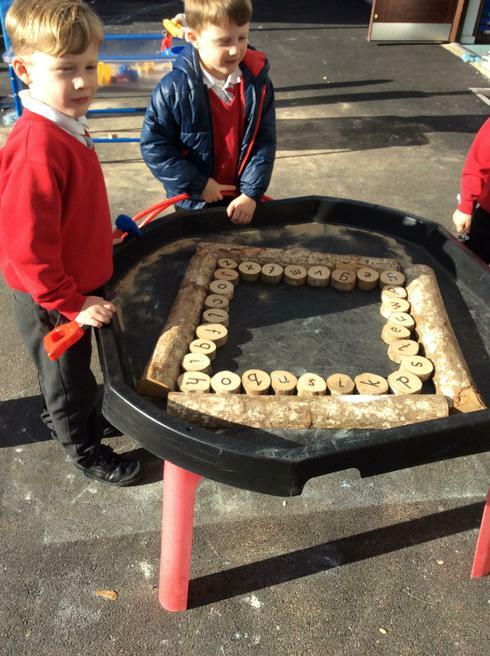 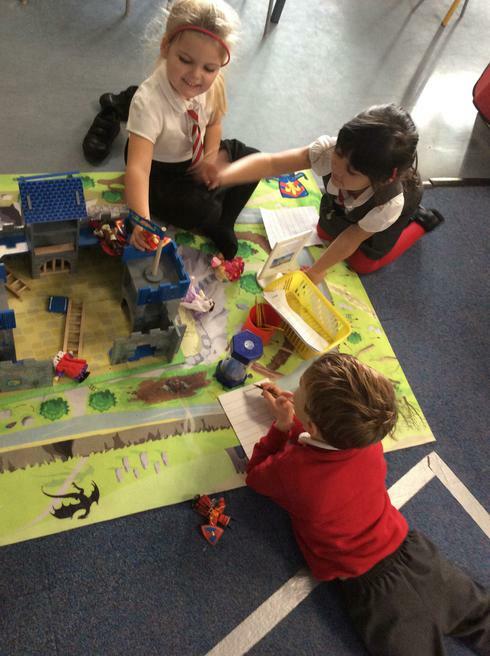 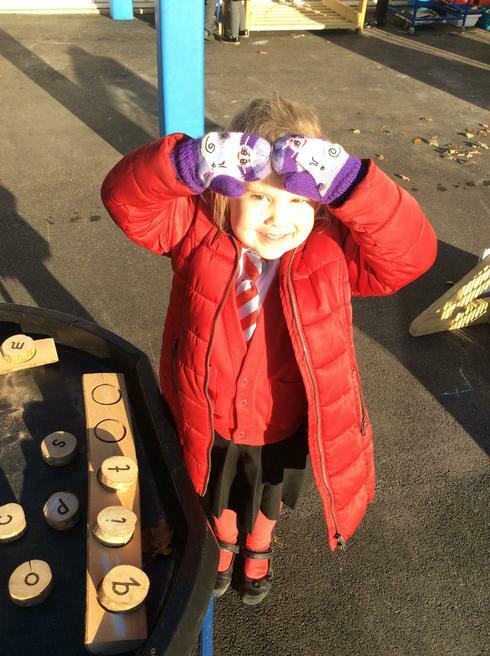 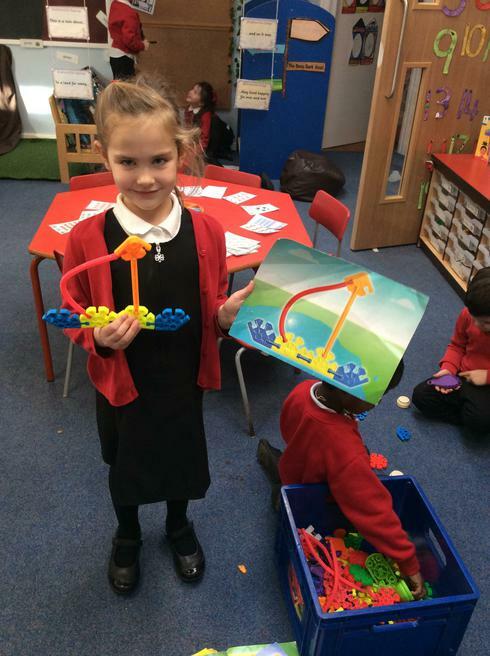 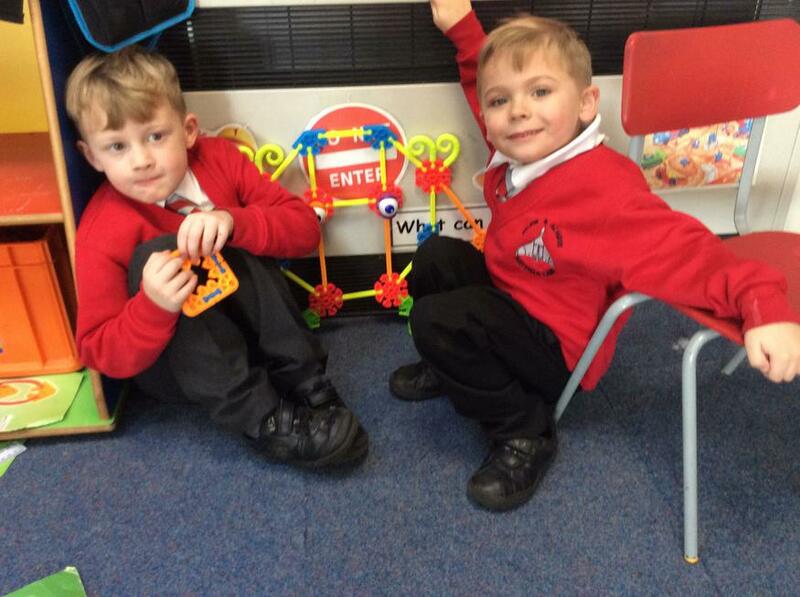 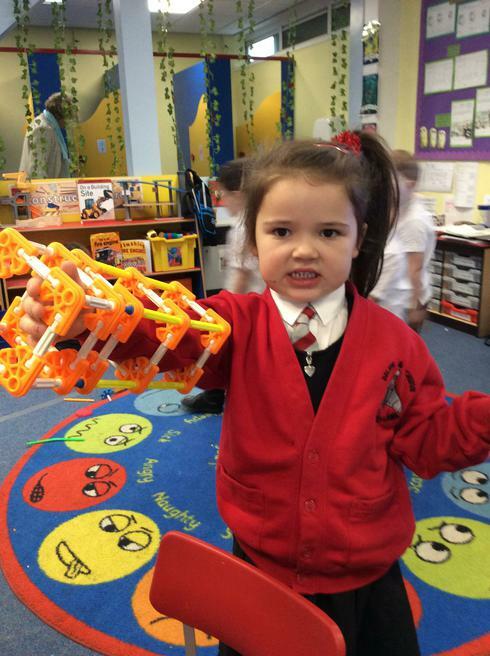 Have a look at our photos for what we have been getting up to in our learning!